MT. JULIET, Tenn. -- For a short while, I was a Golden Bear who tried to pronounce the name of this town correctly instead of the way I usually say it for the guy I know best who lives here. Yes, I visited the homeland of Chad Withrow of Midday 180 fame for an edition of "Take a Lap," during which I visited with member John Griffin and we strolled the field, which, by the way, had dried out nicely. 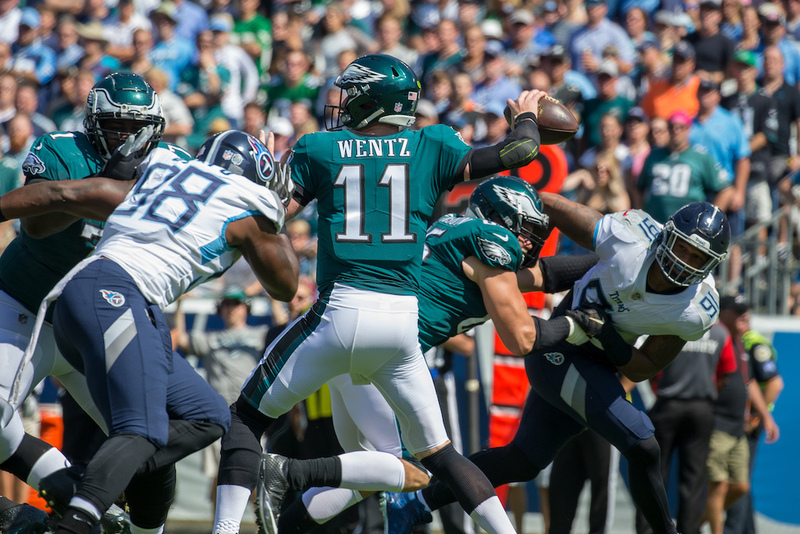 We discussed the Titans lack os a dynamic pass rusher, which turned into a conversation about their lack of stars; we looked into Mike Vrabel's relatability as a key factor in why I think he'll be successful; We hit on one of the most frequent questions I get: How's Frank Wycheck doing. We also hit Jimmy Buffet, MLS' chances for success in Nashville, Bud Adams' favorite food, my favorite Titans to cover and the Midday 180's pedal tavern. 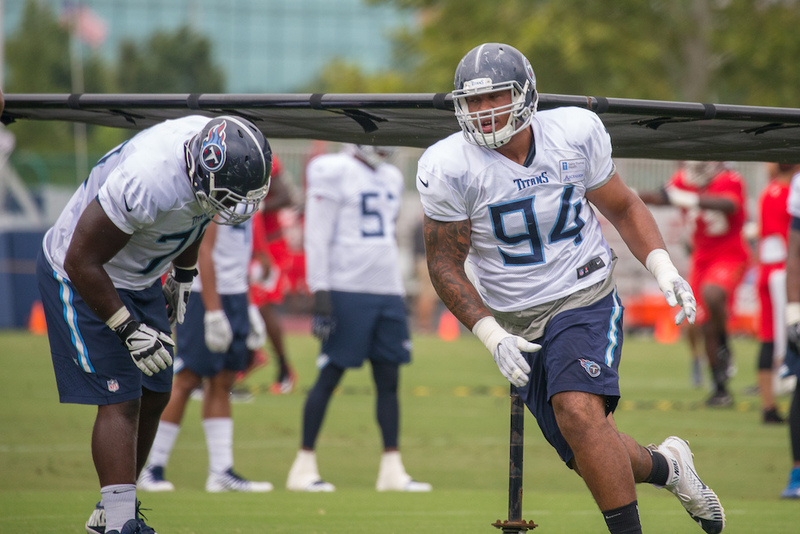 NASHVILLE, Tenn. – As Jon Robinson, Mike Vrabel and the Titans dive further into sorting through a new crop of players in Indianapolis this week, they’ll move a little further along in a dance that’s inevitable. The GM and coach don’t want to have Robinson guys and Vrabel guys, but as Robinson joined the team in 2016 and Vrabel didn’t come along until two years later, there are two classes of players that, in fact, qualify as Robinson guys. Some of them were guys Vrabel quickly came to rely on, and any coach would have loved Kevin Byard, Jayon Brown and the Derrick Henry we saw in the final month of the season. 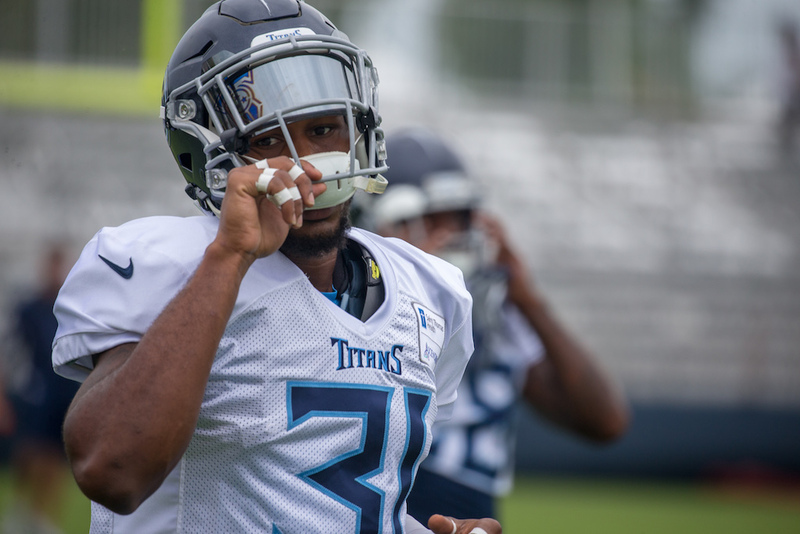 Pickers mailbag: Why not give Kevin Byard a fully guaranteed contract? NASHVILLE, Tenn. – Welcome to the best and biggest of the mailbags where we hit topics you won't see elsewhere. I'm sure at the end you will agree. First, feel free to enjoy this Periscope where I get annoyed with some questions that aren't nearly as good as the ones below. Fun! Thanks for all the excellent contributions. 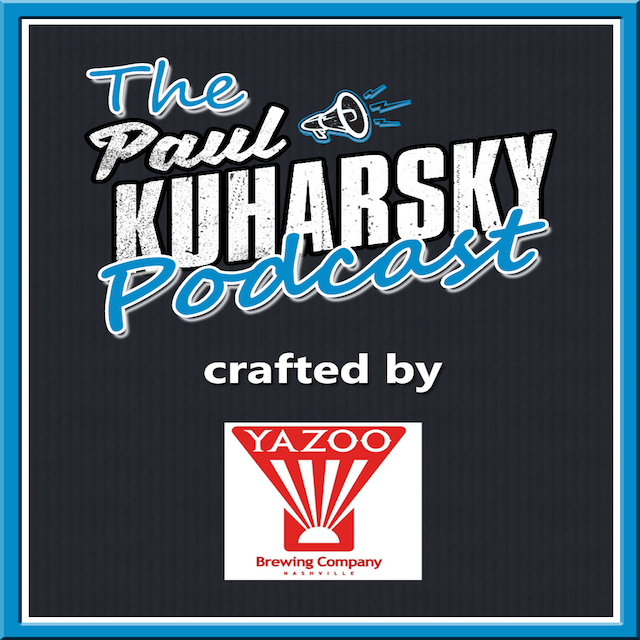 Jamie Zaleski What is the downside in giving Kevin Byard less money but making it 100% guaranteed? So if you say $13m per year, could titans say 5/$55m all guaranteed. If he gets injured titans probably aren’t cutting him anyway in next 5 years. Only lose if he has a career ending injury. NASHVILLE, Tenn. – The idea that the Titans should draft a quarterback every year until they hit comes up periodically. Another thing I hear a lot is that they should spend a mid-round pick on a quarterback. I've been overdue to delve into these ideas, both of which I've long considered nonsensical. 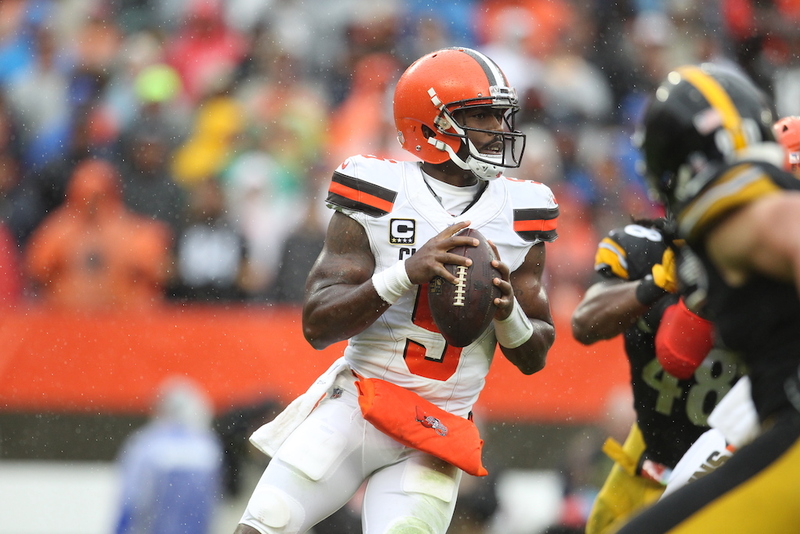 Midday 180 production assistant Wes Patrick helped me on a large-scale project to find out just what a team might expect if it drafted a QB every year and what hit rate it could expect with a mid-round pick. 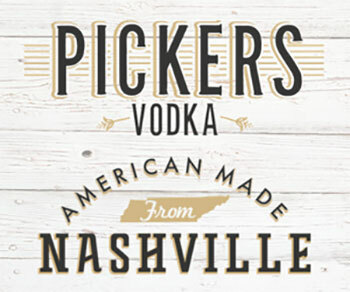 NASHVILLE, Tenn. -- The Titans have many options leading into the player acquisition portion of the offseason. The top front offices will gauge the differences in free agency and the strength of the draft and use this to their advantage to not overpay for high-priced free agents but acquire younger less expensive players of similar skill. A good balance in the draft and free agency is necessary to replace players that no longer provide the production the team needs. The Titans only have six draft choices and can’t fill all their needs in the draft. Free agency needs to be used to fill roster spots. With impending free agents like Marcus Mariota, Kevin Byard and Brett Kern they will consume a high price at their respective positions. The team has high salaries at a lot of positions, so it needs to maintain a smart approach this offseason. 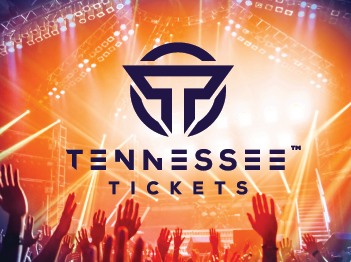 NASHVILLE, Tenn. – The Titans have not made any decisions on what they will do with their offensive line in 2019. 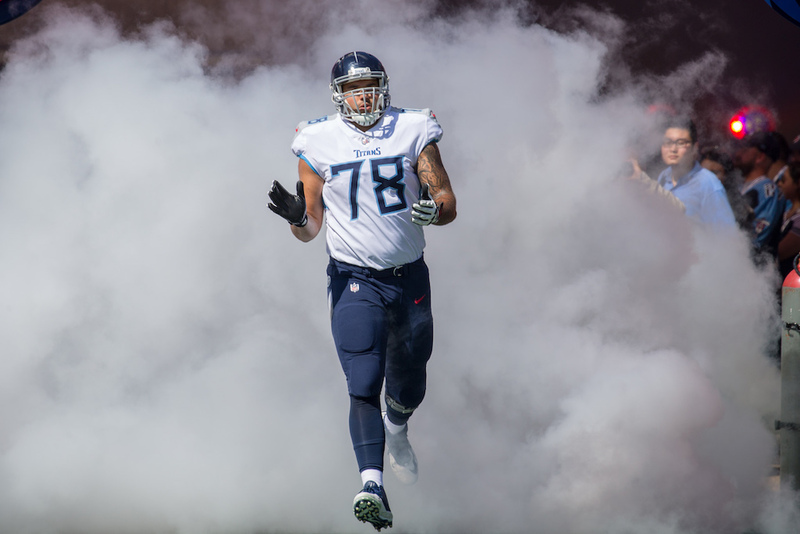 Taylor Lewan will be at left tackle, we know that. Nothing else is written in stone on a line that has been together for three years. But things need to change. For starters, left guard Quinton Spain is heading toward unrestricted free agency. There is no indication of any negotiations going on there, and with free agency opening March 13 odds are good he’ll check the market. NASHVILLE, Tenn. -- Welcome to our newest feature, "Take a Lap," brought to us by Nashville Baseball Academy. Each week, I'll meet up with a member of the site at his or her local high school field and we'll take a lap during which he or she can ask me anything. Then, as I get access to the Titans, we'll shift into me convincing one of them to take a lap with me, and I'll do the questioning. We started off with Adam Perutelli, who I thought had excellent questions. 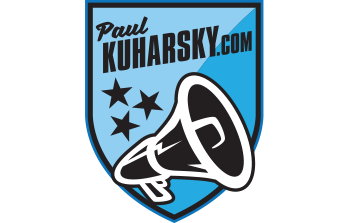 NASHVILLE, Tenn. – The solution to the Titans’ biggest Marcus Mariota problem is simple. 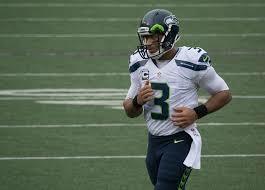 Have the NFL’s best backup quarterback. To get there, in a year where they see Mariota’s salary bump up $13 million to nearly $21 million, they need to spend even more on the position. Blaine Gabbert is scheduled to make $1.5 million and count $2 million against the salary cap. The Titans need to move on from him and swallow the $500,000 in dead money left from the $1 million bonus he got in 2018. Then I think they need to target one of four quarterbacks who I think would amount to a significant upgrade behind Mariota, so that when he's hurt they can still win a game like last year's season finale against the Colts.